Flakey Skin? Dry Patches? Dehydrated Lines? Start using fake up by Benefit! Apple seed extract moisturizer - Covers and hydrates! Under Eyes - Doesn't set in fine line. Dry Patches - Blend in the direction of the flakes to help them disappear. 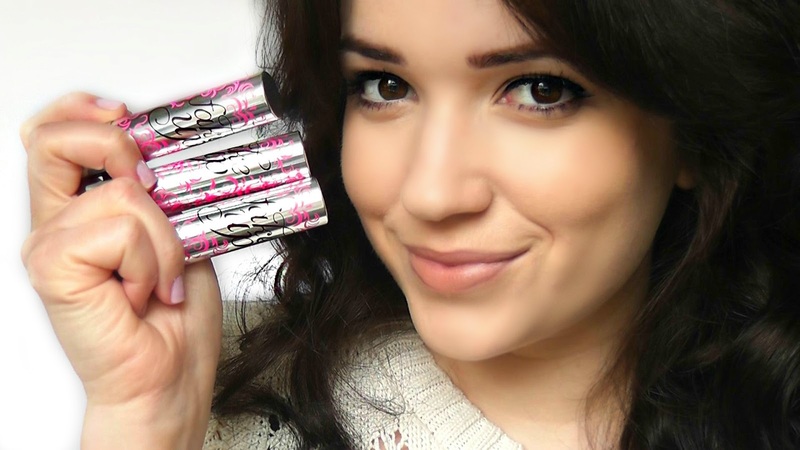 Smile Lines - Rehydrate caked up facial lines. Lips - Blur lip lines and pigment without drying out the skin. Okay, so I NEED this in my life. Consider it at the top of my to-buy list! I've been using this daily since I bought it about a month back in Madrid, I love it! I always found it hard to find the right concealer, I think my search is over. I think there should be more shades available though! 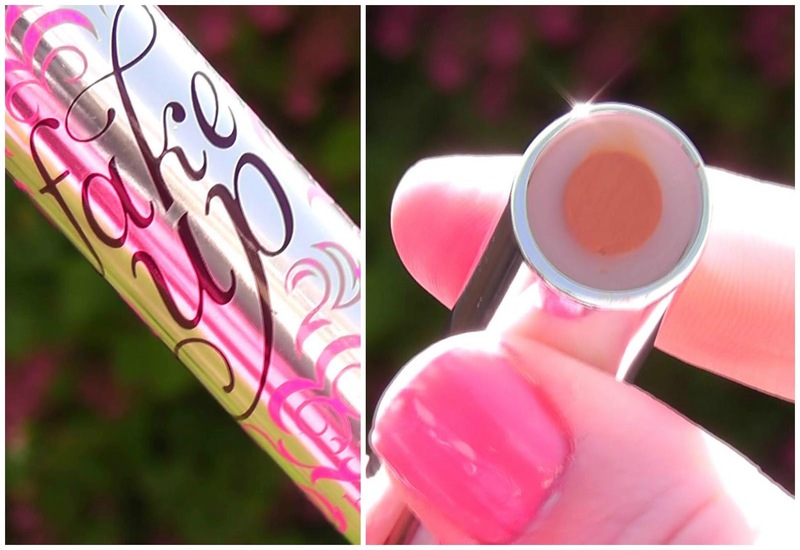 Nice post about Benefit Fake up Review!! Something special here, thanks for sharing with us your blog. Awesome work keep it up...!! Love Benefit! Can't wait to try this out. I always get those horrible flakes around my spots when concealing.